After four days in Cannes, France, it was time for a change of pace. We caught our new stride in the hilltop medieval village of Eze. What is packed with tourists during the day becomes a romantic respite by late afternoon. 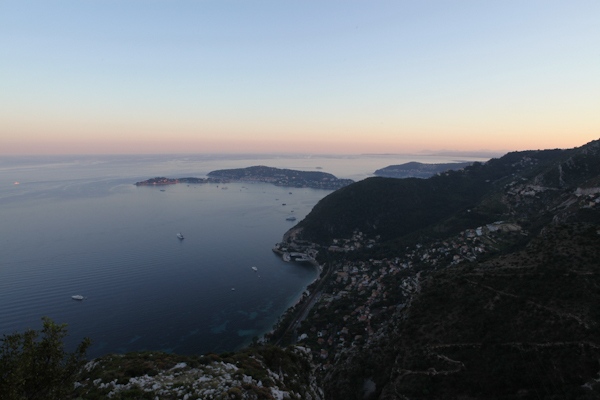 The French Riviera is filled with intriguing towns to explore along its coastline and into its countryside, but take the time to get to know your home base. For us, that was Cannes for the first part of our trip. 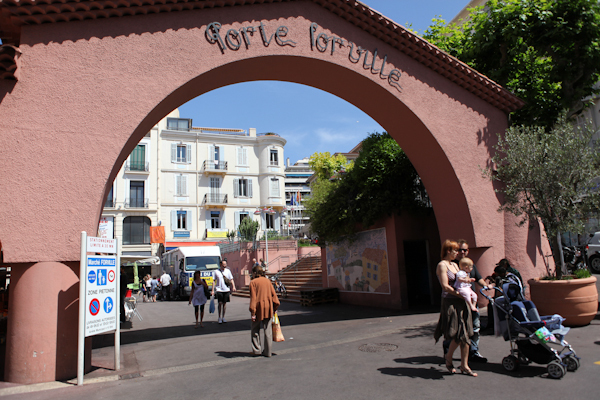 For a quick city tour, you can board the efficient yet cheesy, gleaming white tourist train on La Croisette that takes you on an abbreviated tour. Instead, we made our own tracks. A nice way to start the day is a walk to the Forville market. It’s open every day except Monday, when it converts to an antiques market. Find a cafe there or along the way for a coffee and light bite to eat. You’ll want to save room for bigger food plays later in the day. A little map challenged, we started our day-trip tour of Antibes, France, on the outskirts of the historic town center. We were just happy to find a parking garage after navigating our way from Cannes – not an entirely easy feat in itself - but pulled the trigger prematurely still blocks away from our destination. We purchased a cup of joe and a helpful waiter’s orienting skills to pinpoint our location on a city map. It was a fortunate mistake because it gave us a better feel for new and old. Otherwise, we would have missed the courtyard in front of the Grand Hotel with water fountains percolating at varying heights from its pavement. 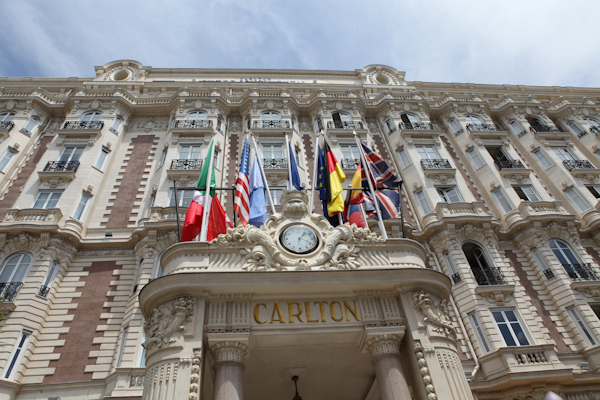 Our first lesson from the concierge at the InterContinental Carlton Hotel: Cannes is pronounced "can" as in "yes, can do." For some reason, that seemed like a funny phrase coming from the mouth of the young, tall and proper Frenchman behind the counter, but it certainly was memorable. We knew Cannes would be a scene of beautiful, tan people soaking up the sun and fun off of the Boulevard de la Croisette. After all, it's Beverly Hills' sister city and a star-studded mecca during the famous Cannes Film Festival that had just wrapped up the month before our visit. Our perspective seems off balance as we wend around and dip through the curving landscape. We follow what seems like the only paved road in Death Valley National Park, adding to its allure. The diverse terrain is richly rewarding, but feeling as if you’re the only person exploring the park is priceless. The quiet is hypnotic. Other national parks require a hike into their interior to enjoy the reward of solitude. Not here. 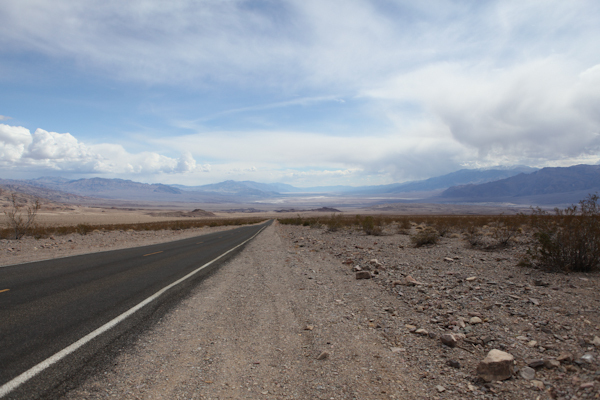 Death Valley is one of the few national parks where you can feel completely alone on the road.